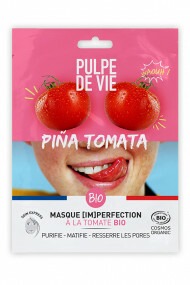 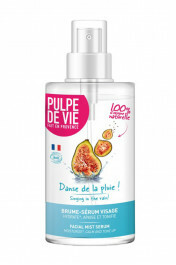 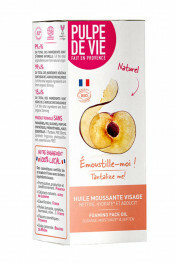 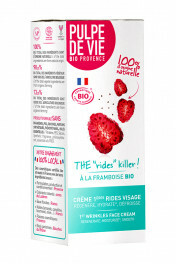 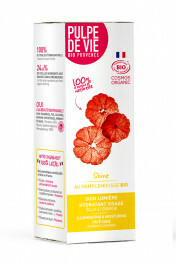 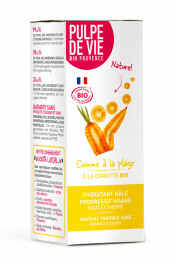 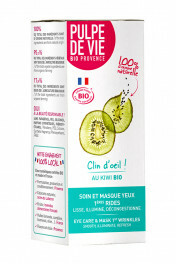 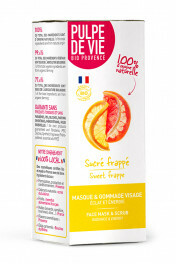 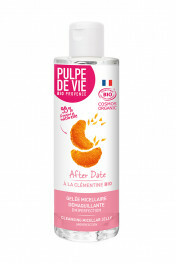 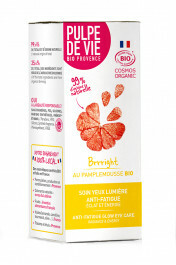 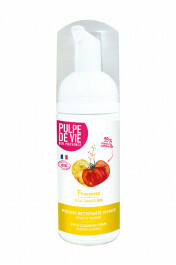 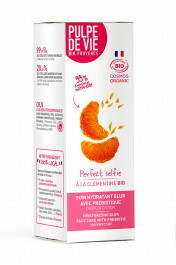 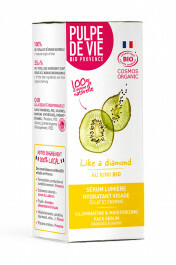 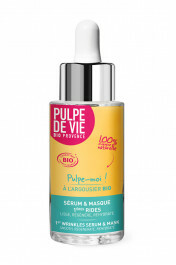 Pulpe de Vie is born in 2009 with the will to provide a promise of efficient beauty products with quality, made with 99% of Organic Farming ingredients and mostly fresh fruits and vegetables from the French Riviera in the south of France. 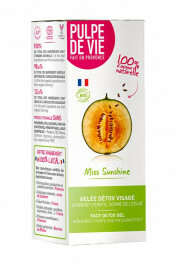 This is a brand which does not impose its image, no guilty feeling but a good pinch of cheerfulness ! 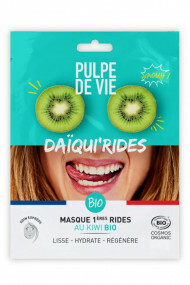 A brand that gives a POP without taking it seriously, no esthetic surgery-cosmetics but only the simple things : efficiency, emotions and sensations. 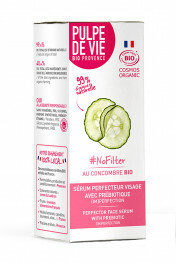 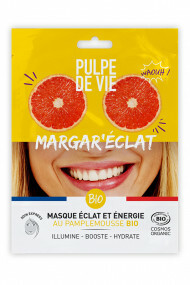 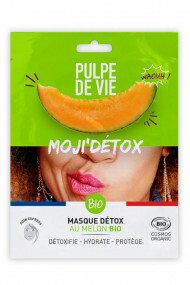 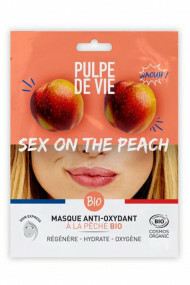 Why Ayanature likes Pulpe de vie is an organic cosmetic brand that pops among the others, with its punchy style and original mix of fresh fruits and vegetables in it. 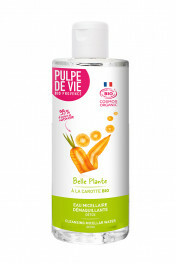 This cheerfulness shows even on the names and "how to use" of the products. 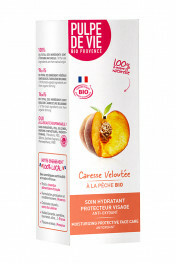 The freshness is everywhere with bright colors : yellow body lotion, pink day cream, purple night cream, red lip balm, blue foaming cleanser and fuschia scrub-mask !